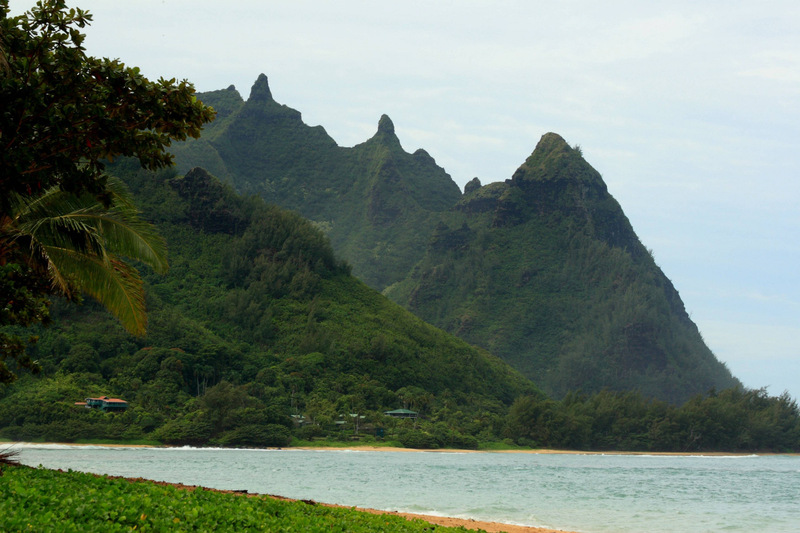 Kauai is indeed a typical Hawaiian island. Often called the Garden Island, Kauai is covered by luxuriant tropical vegetation watered by heavy rainfall. Being the oldest island in the archipelago, it also has a lengthy coastline of amazing sandy beaches with some amazing Hawaii beach homes. Waimea Canyon, the Grand Canyon of the Pacific is a quite a view. Great for hikers and campers, it resembles it's counterpart in Arizona but has more vegetation. Na Pali Coast, on the western part of Kauai, is the iconic view of the island. Here, stunning high mountain cliffs reach the ocean. Given the steepness of the cliffs, tourist can reach the beaches and caves only by sea. 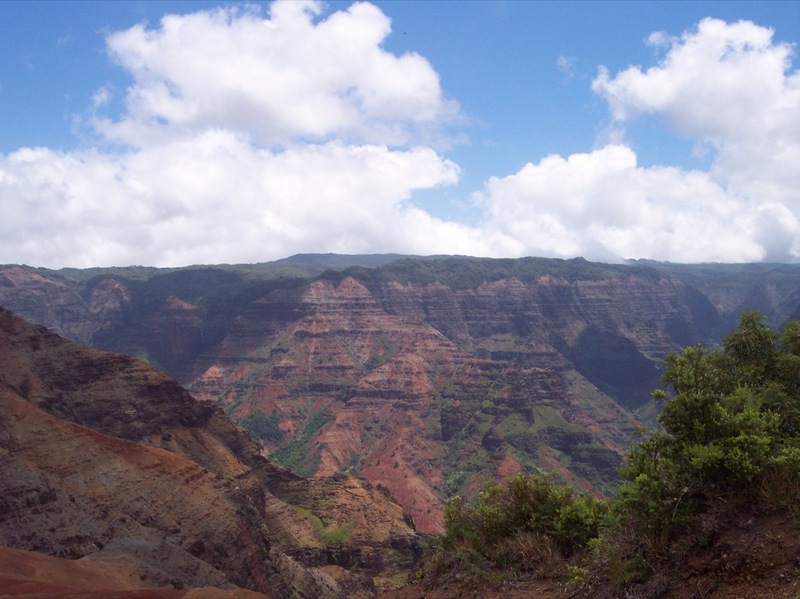 Experienced hikers with the proper equipment can also hike around the coast. 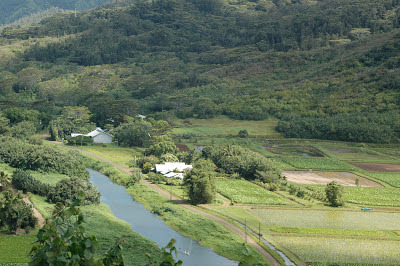 Hanalei, a simple Hawaiian village on the northern part of the island. 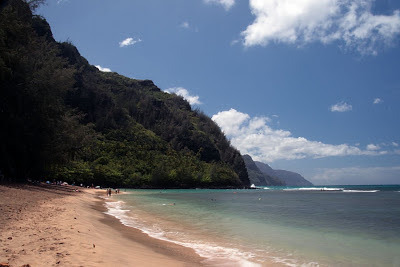 This is a great way to get a glimpse of romantic Hawaii, yet untouched by mass tourism.